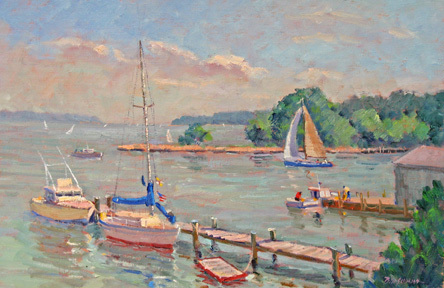 Maryland artist Bill Schmidt has made nature his studio for more than 40 years. 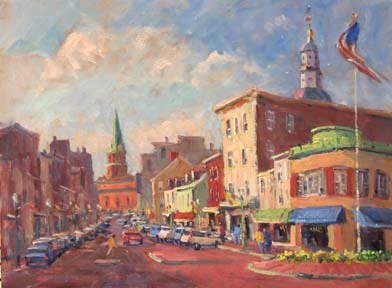 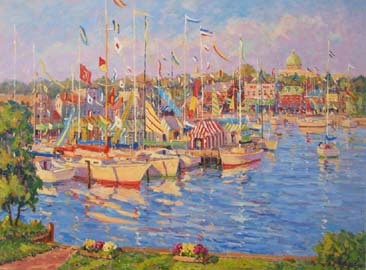 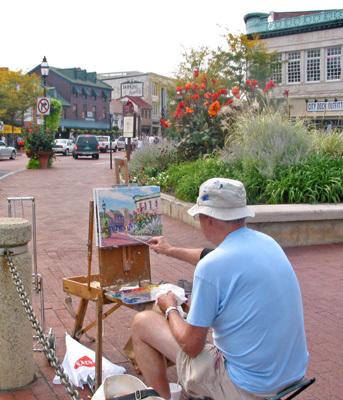 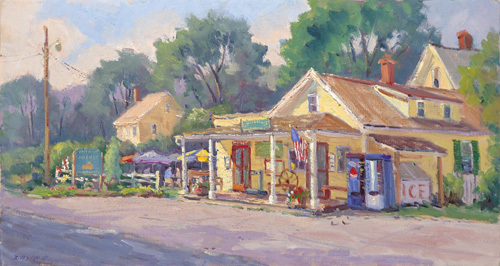 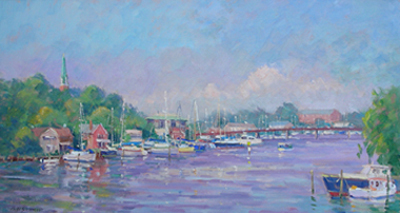 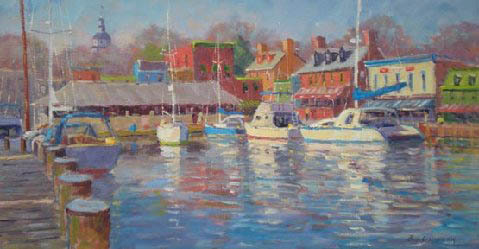 An Impressionist ‘plein air’ oil painter, he works primarily on location. 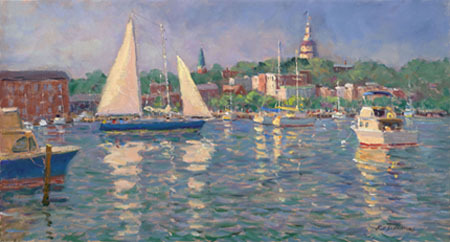 His landscapes portray a heightened awareness of color and shadows found in the early French and American Impressionists.